(Corona, Calif. May 6, 2014) Corona® announced a new online Media Hub for Green Industry Twitter chats. 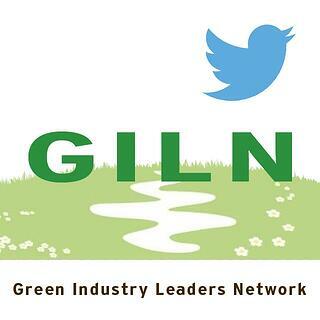 Green Industry Leaders Network (GILN) is the central online location for green industry-based chats, providing access to content, transcripts, schedules, promotion and interaction on a 24/7 availability basis. Topics covered include horticulture, tree care and landscaping. GILN’s goal is to educate and inform those using industry products and services via interactive, real time forums between industry leaders and the public, promoting an invaluable interchange. 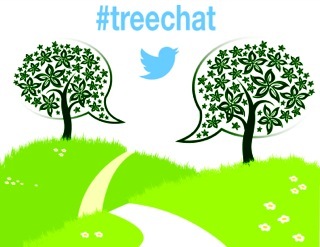 GILN will begin as the hub for three Twitter chats, #Treechat, #Landscapechat and #Plantchat, currently moderated and administrated by Corona®. In the future, podcasts, Google Hangouts and other forums can be added. 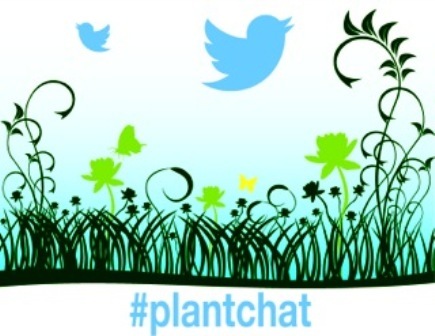 Additionally, independent chats (such as #Rosechat, #Groundchat, #Herbchat and #Agchat) will be invited to link to the Network, offering opportunities for GILN partners to participate in those chats as well as becoming additional platforms for industry leaders to guest host important topics. Each GILN partner will be assigned the same week each month on an overall chat schedule posted on the Network. Corona has brought together some of the biggest names in the green industry to connect and interact with all participants who join in the conversation.